Greg was an awesome salesman. Greg was an awesome salesman. He answered any and all questions. I would definitely recommend Greg to anyone who is looking for a new car. 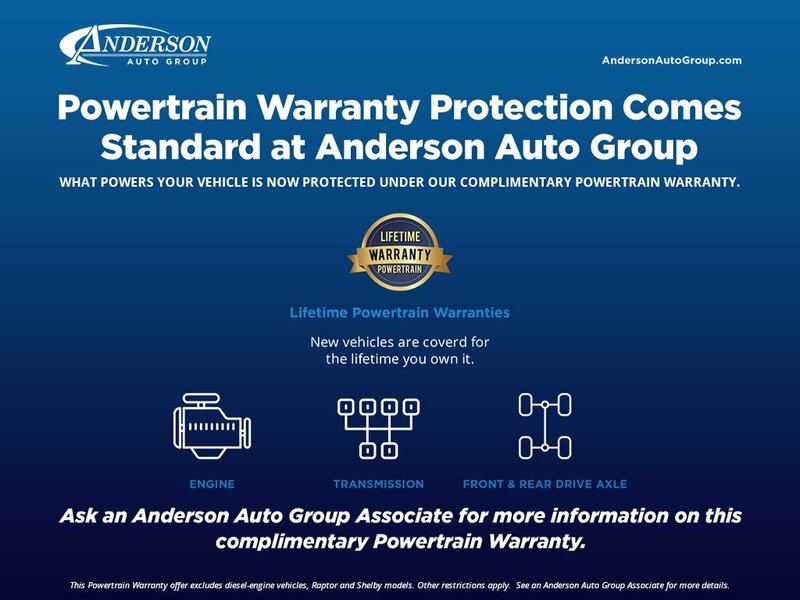 Our sales Lady was awesome and this is our third new car from Anderson and our second new car from the same sales Lady. Warm and friendly and helpful and would definitely come back! 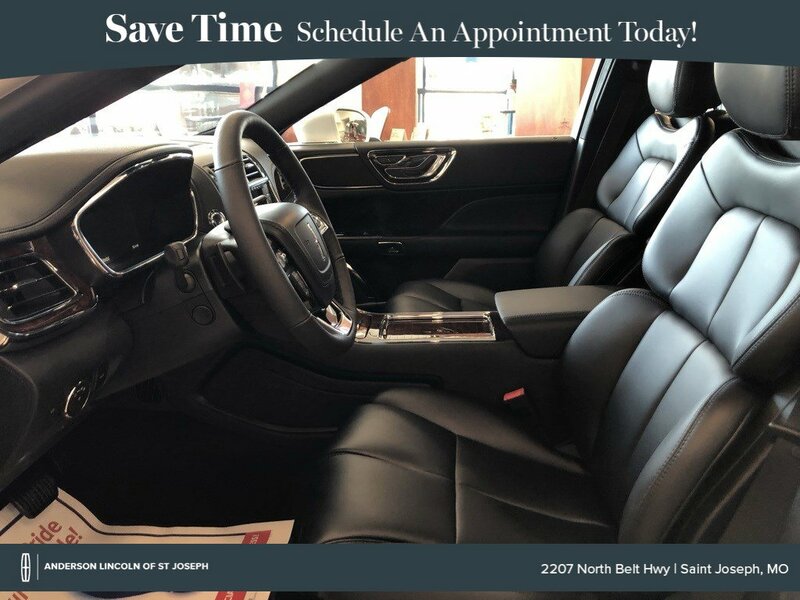 Your sales associate “Buddy” was welcoming and warm and friendly and helpful and would definitely come back! Popular Vehicle Alert! 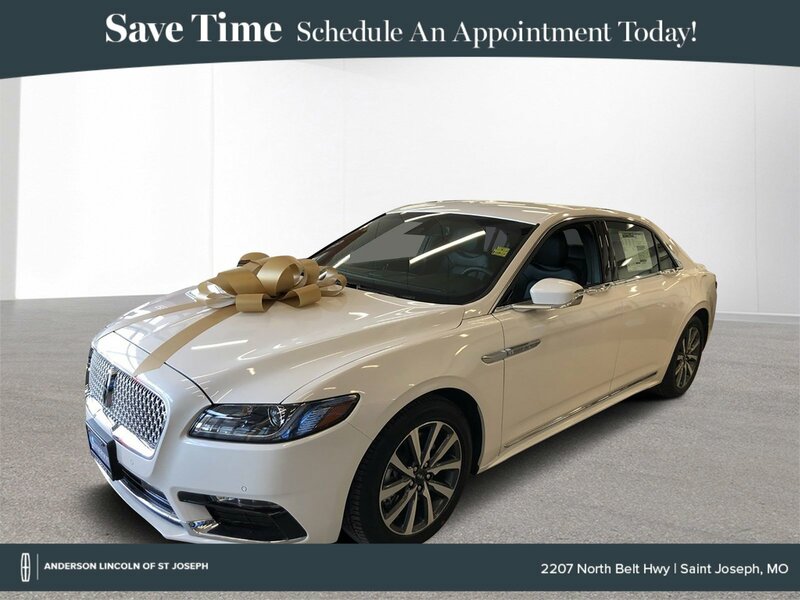 This 2019 Lincoln Continentalvehicle has been viewed by 23 shoppers per week. Popular Vehicle Alert! 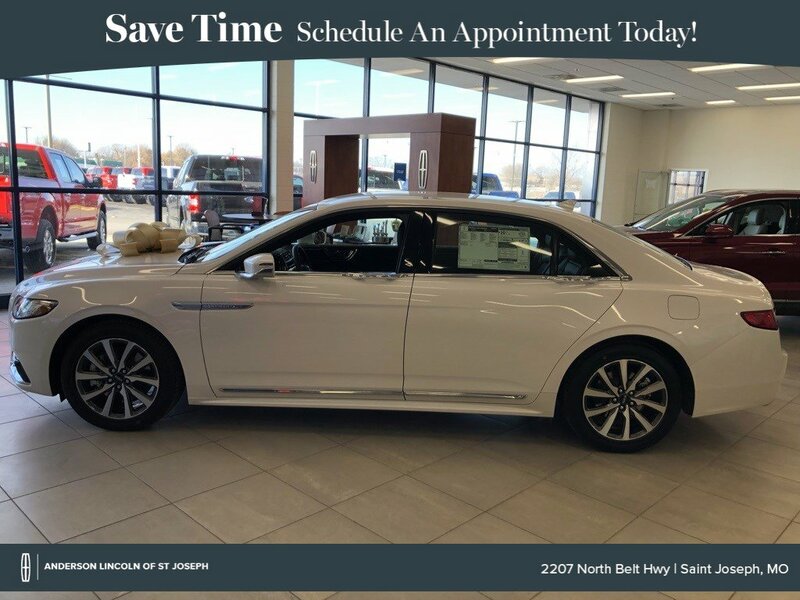 This 2019 Lincoln Continentalvehicle has been viewed by 24 shoppers per week. Popular Vehicle Alert! 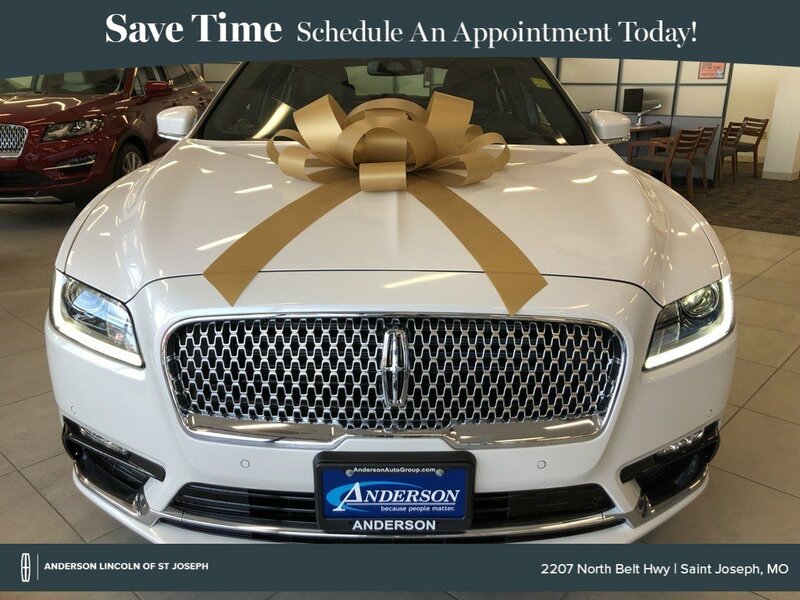 This 2018 Lincoln Continentalvehicle has been viewed by 12 shoppers per week.